At least 12 migrants were killed and several more went missing Thursday when their boat sank while trying to cross the Aegean Sea from Turkey to EU member Greece, Turkish media reports said. 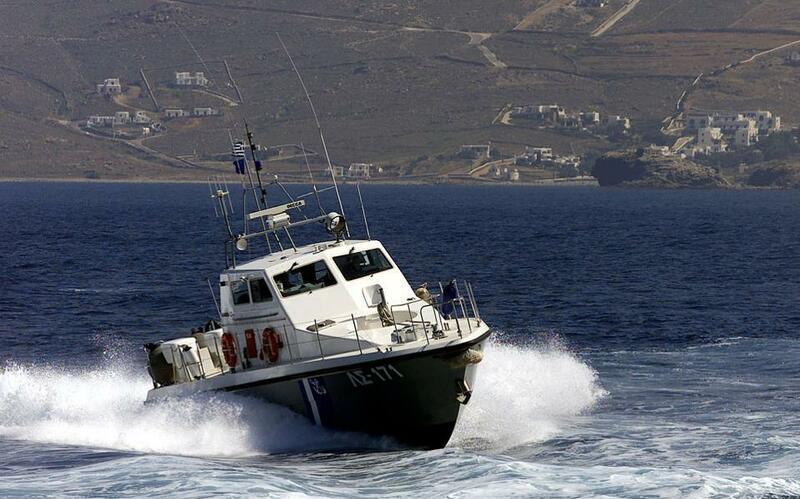 The boat, carrying some 50 migrants, struck trouble after leaving the western Turkish resort of Foca in the Izmir region for the Greek island of Lesvos. Twenty-eight people were saved while up to dozen more are still feared missing, NTV television said. Brussels vowed to provide three billion euros as well as political concessions to Ankara in return for its cooperation in tackling Europe’s worst migrant crisis since World War II. But onset of winter and rougher sea conditions do not appear to have deterred the migrants, with boats still arriving on the Greek islands daily.